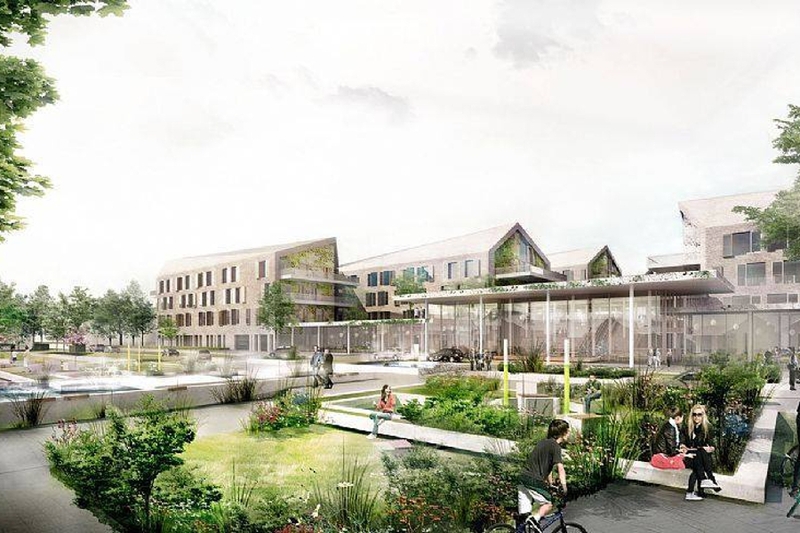 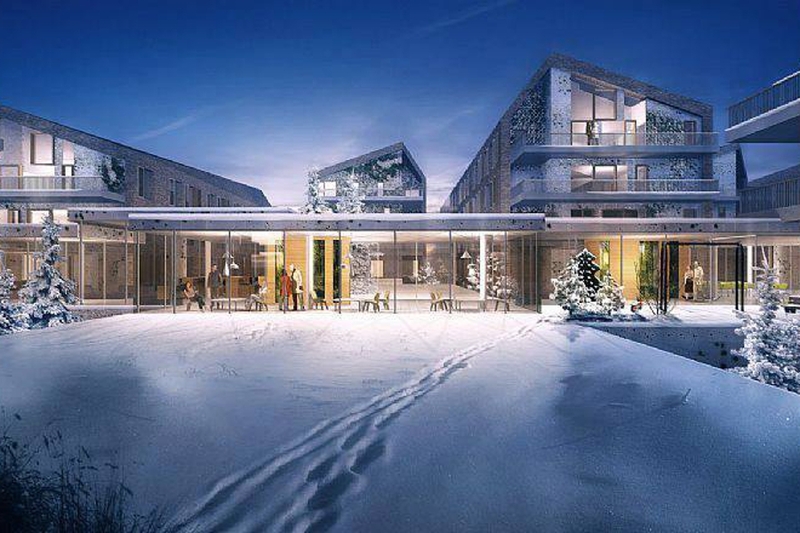 TERROIR is very pleased to announce their shortlisting with teammates CF Møller, Søren Jensen and Alectia for the final round of the AUD$400M Bispebjerg Somatic Hospital. 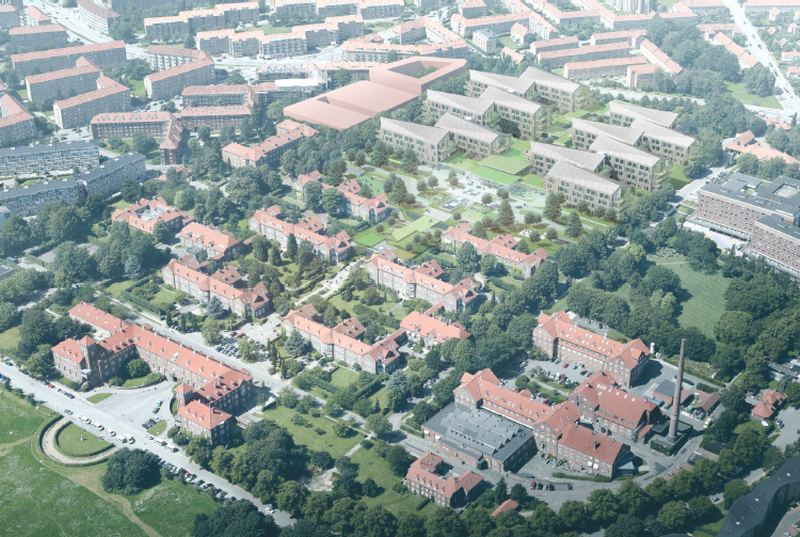 This project is the centrepiece of the renewal of the Bispebjerg Hospital site in central Copenhagen. 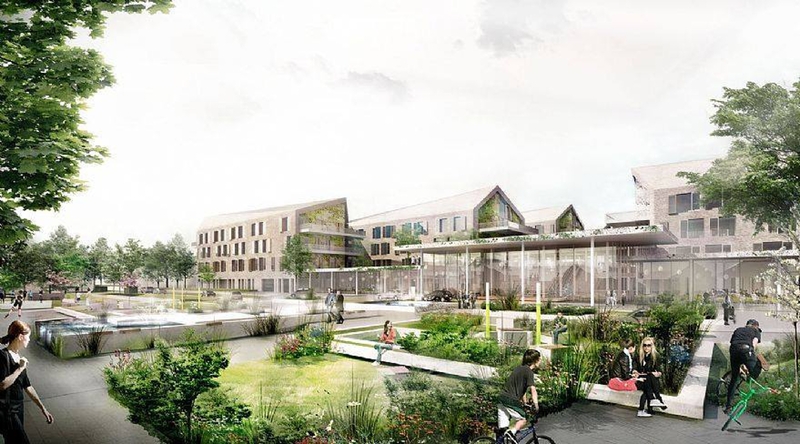 The Somatic Hospital is intended both as a state of the art medical facility and a catalyst in the transformation of one of Copenhagen's most important urban areas. 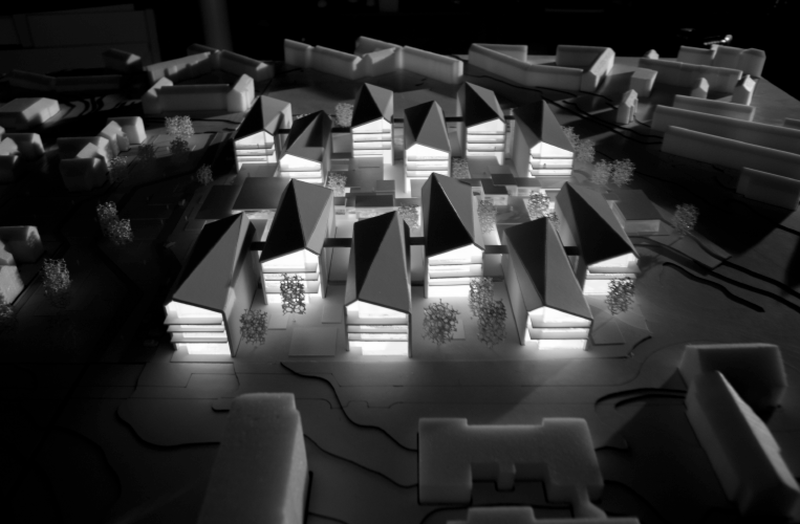 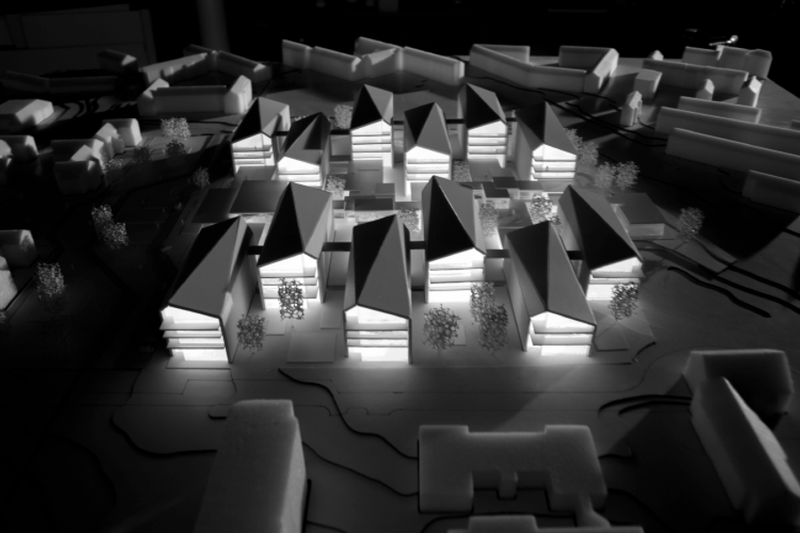 The project been the subject of a three-stage international competition. 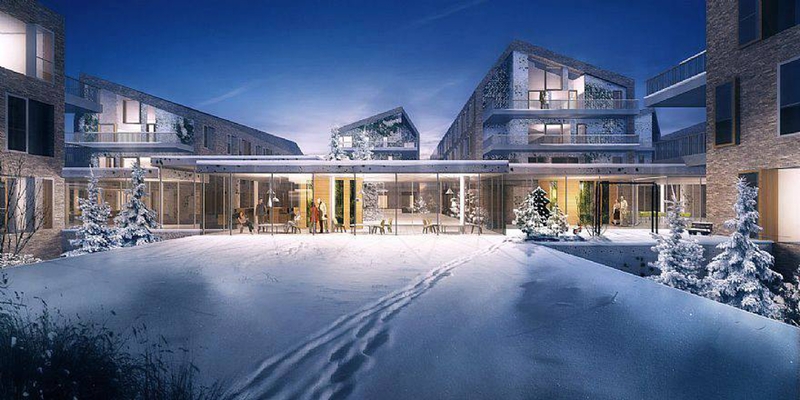 This final stage runs until mid 2015.